It's a competitive market for home buyers. You need an advantage to get the seller's attention. 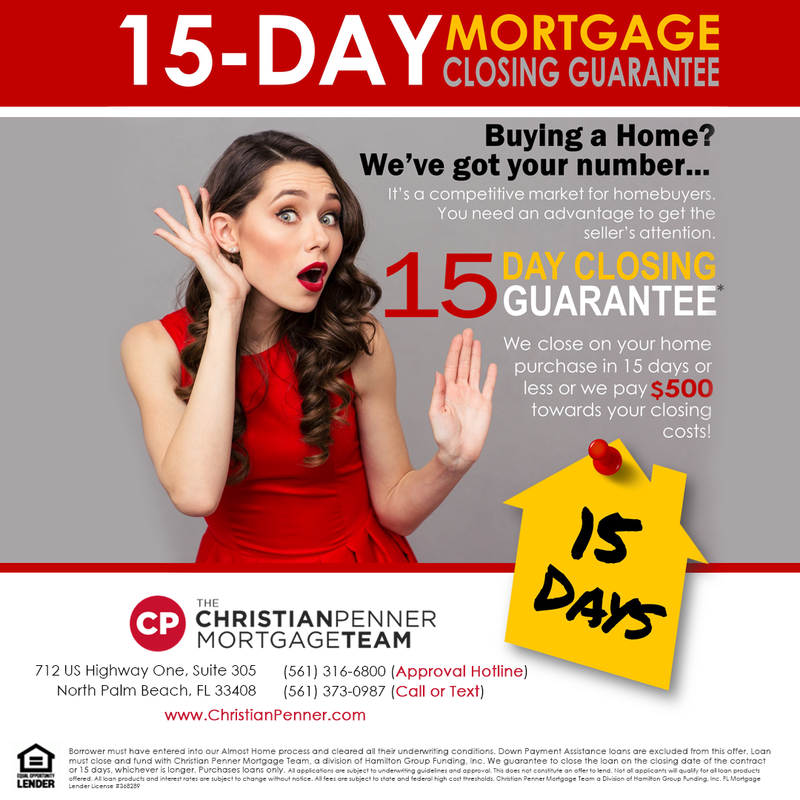 We close on your home purchase in 15 days or less or we pay $500 towards your closing costs. Pre-approved Now! click "SIGN UP"